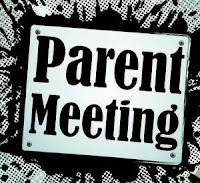 There will be a meeting for parents of 2014 marching band members on Thursday, April 3, at 7pm in the high school band room. This meeting will only last a brief time but will cover some very important topics relating to you and your FMB member. 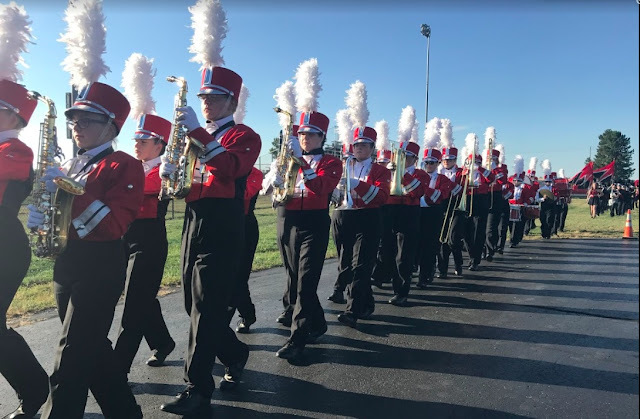 I need at least one parent of every marching band member to attend, including rookie AND veteran parents. 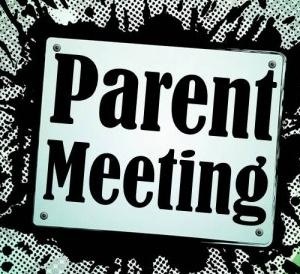 After this meeting, you may also pay your band camp deposit and ask questions that you need answered from the boosters and Mr. Keller. Please mark you calendars and plan on attending. If you cannot attend on this date and time, please contact Mr. Keller to arrange an individual conference so this important conversation can take place. It is imperative that a representative of your family attend this short meeting on April 3. Thank you, moms and dads, for your continued support of our fine Fairbanks musicians!